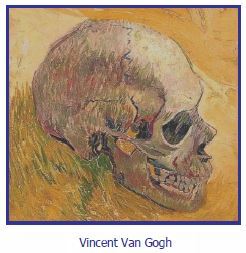 The annual conference of the British Association for Forensic Odontology 2018 Please note that it is in October this year, rather than the usual November. 71st Annual Scientific Meeting of the American Academy of Forensic Sciences There will also be workshops in Age Assessment (http://asfo.org/courses/abfo-dental-age-assessment-workshop/)and Civil Litigation (http://asfo.org/courses/abfo-civil-litigation-workshop/). 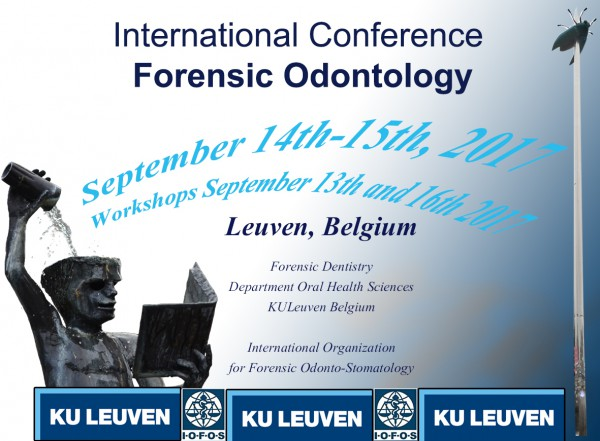 The Nordic Organization for Forensic Odonto-Stomatology (NOFOS) with the patronage of the International Organisation for Forensic Odonto-Stomatology (IOFOS), invites you to a continuing course in personal identification, with special emphasis on computer aided identification (course 1) and a course in medical age estimation (course 2). The International Dental Law and Ethics Society will hold its 2018 Congress "The Importance of Dental Ethics and Law" in Amsterdam on 23-25 August 2018. 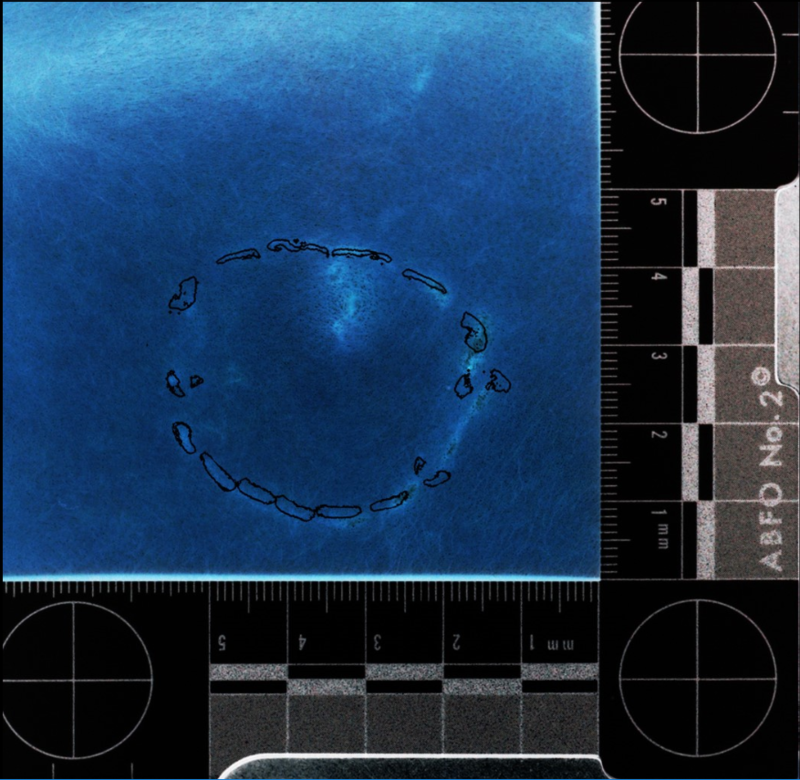 Course Overview In order to perform proper bitemark analysis and comparison, the forensic dentist must be able to accurately detect and recognize photographic distortion and develop computer-assisted skills for image rectification, overlay fabrication, and bitemark comparison techniques. These techniques are commonly performed in Photoshop. This course is designed to provide licensed dental professionals the education and hands-on training in the use of computer assisted techniques and methodology required in bitemark analysis and comparison. The ICFS 2018: 20th International Conference on Forensic Sciences aims to bring together leading academic scientists, researchers and research scholars to exchange and share their experiences and research results on all aspects of Forensic Sciences. 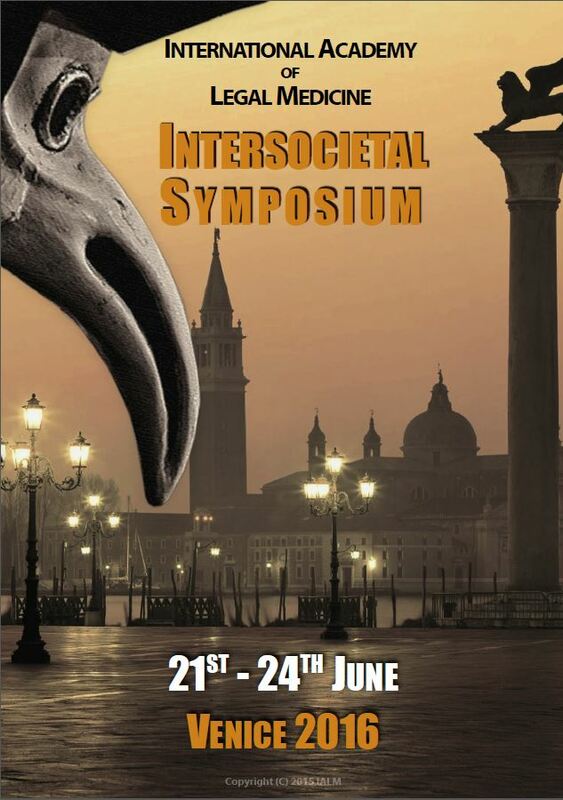 It also provides a premier interdisciplinary platform for researchers, practitioners and educators to present and discuss the most recent innovations, trends, and concerns as well as practical challenges encountered and solutions adopted in the fields of Forensic Sciences. The BAFO annual conference will take place in Newcastle on the 3rd and 4th of November 2017. 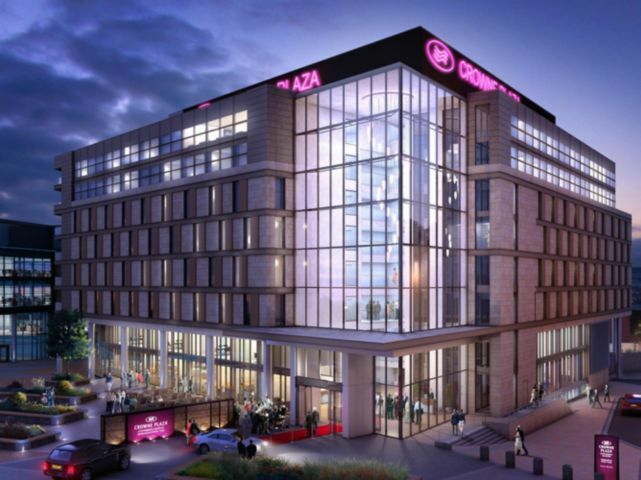 The venue is the Crowne Plaza, Stephenson Quarter, Newcastle Upon Tyne. NE1 3SA As usual there is a varied and interesting program. This year we have invited several international guest speakers to provide a different point of view, including a man who spent 33 years in prison in the US on evidence including a bite mark, who was exonerated using modern DNA techniques. Not to be missed. Forensic Forums 2017 will be an international three day live streamed event which will bring together those working in all aspects of forensic sciences. This event will discuss new research and case studies from a range of academic and discipline professionals. This forum will encourage the sharing of ideas and best practice among the delegates and presenters and will include an informal discussion session. 19th - 21st May 2017 MIGRATION & IDENTIFICATION Chancellors Hotel and Conference Centre, Manchester http://www.chancellorshotel.co.uk/ Call for papers now here; further information will be available soon. A four day course covering the use of Plass Data (DVI System International ver. 5) in DVI. 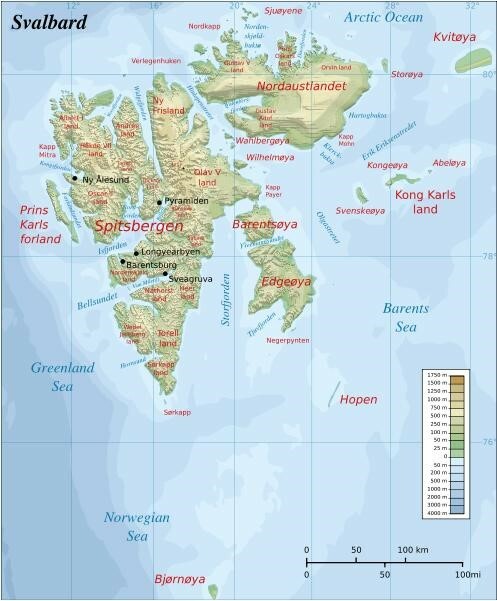 It will take place in an interesting location near to the Arctic Circle and has been organised by colleagues from Norway, Sweden and Iceland. Certain application criteria exist, so be sure to read the linked brochure carefully. The 2017 BAFO Conference is to be held at the Crowne Plaza Newcastle - Stephenson Quarter, Hawthorn Square Forth Street, Newcastle Upon Tyne - NE1 3SA, United Kingdom . The AGM will take place on the Friday afternoon (4th November 2017 at 4.45pm). 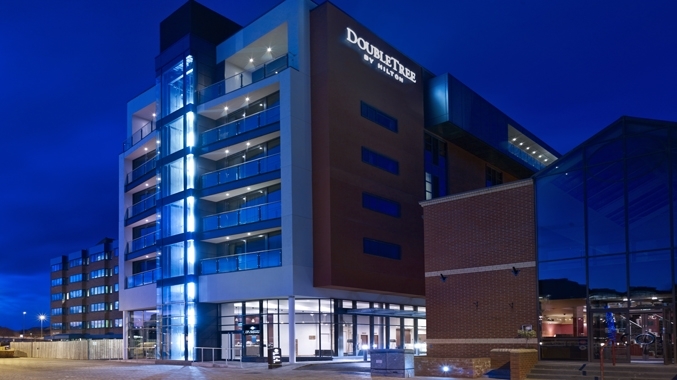 The 2016 BAFO Conference is to be held at the DoubleTree by Hilton Hotel, Brayford Wharf North, Lincoln, LN1 1YW Please note that it is a bit later in the month than usual. The AGM will take place on the Friday afternoon (18th November at 4.45pm). Five day DVI course run by the University of Aarhus, Denmark. 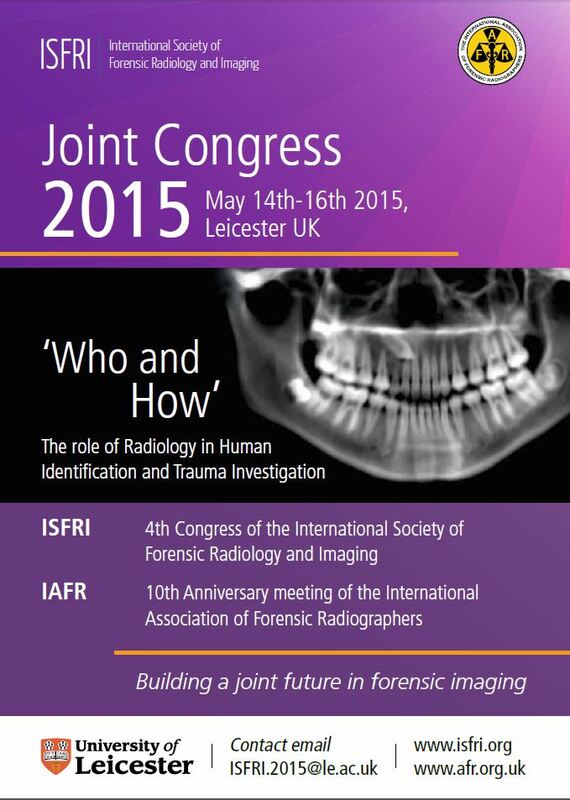 The BAFO Conference for 2015 will be held at the Crowne Plaza Hotel in Chester on Fri 13th and Sat 14th November.